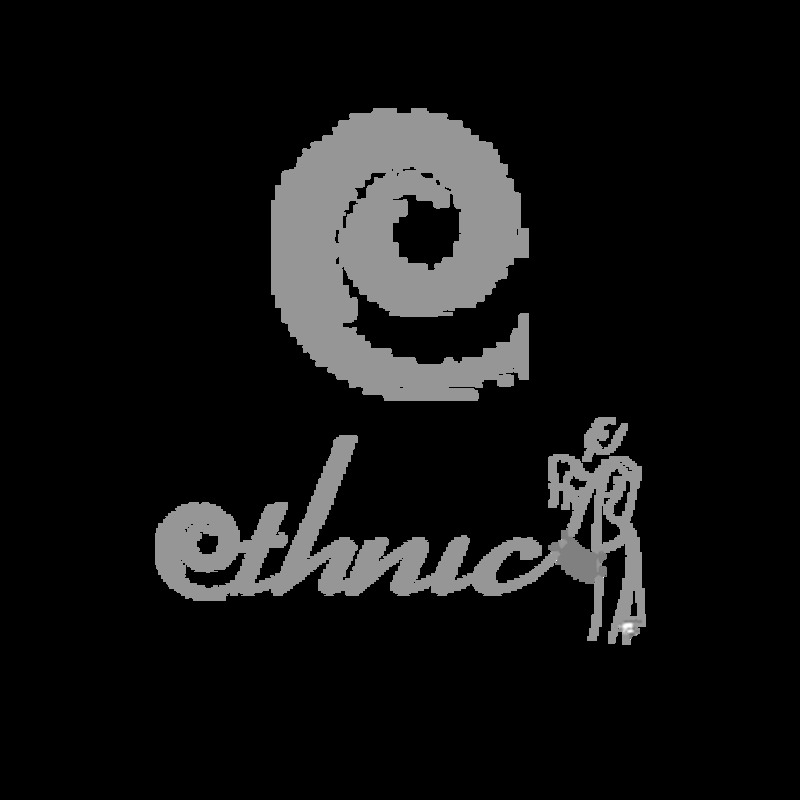 TheEthnicWear is an established online store for indian ethnic wears. We are providing an assortment of authentic traditional attires which include sarees, salwar kameez, shervani, kurta pyjama, etc. We focus on providing ideal attires for indian women. We have decked up our store with a mind blowing variety of ethnic designer salwar kameez and exclusive bridal clothes which are easily available at our store at anytime. TheEthnicWear is committed to provide quality products at reasonable rates. We ensure that the products are delivered to your doorstep on time because we are here to build up longstanding relationship with our customers! The dresses we put on to show are sourced from reliable cloth manufactures, vendors, and dealers that spread all across india. The store evidently reflects a diverse and rich indian culture through its beautiful arrangement of ethnic clothes. Those who search for indian traditional clothes for any special occasion can find them easily. We aim to provide dresses for all occasions for the entire family. You can browse through the website to find an amazing variety of saree including designer sarees, wedding sarees, party wear sari, salwar kameez including bollywood anarkali kameez, Bollywood replica saree, wedding salwar kameez, lehenga choli, men’s clothing, men’s sherwani, kurta pyjama and so on. You can also choose matching jewelleries from our exclusive and unique collection of jewellery section. The store owns a smart team of customer care professionals who are always happy to help you out with any of your queries or assistance at anytime.